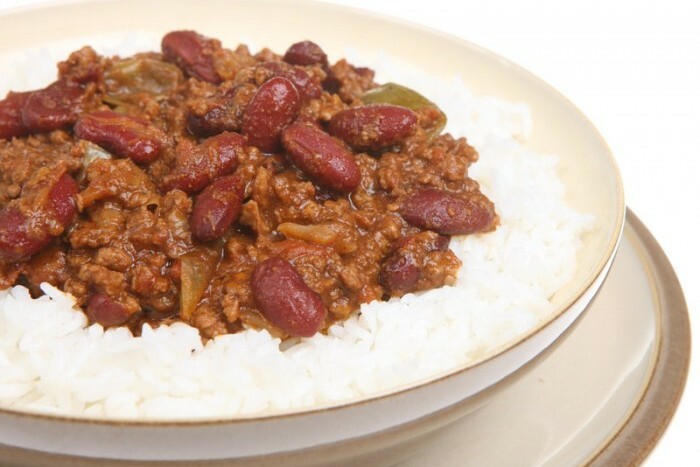 Chilli Con Carne is Spanish for Chilli - With - Meat! A spicy stew containing chilli, meat (usually beef), and beans. Serve with rice or a jacket potato. A cooling side salad will take some of the heat out of the chilli, but if you like a little more heat simply add extra chilli powder, cayenne pepper or Worcestershire sauce. Follow a recipe; follow food safety & hygiene rules; tidy away; use measuring spoons and cups; use a jug to measure liquids; chop using bridge/claw technique; crush garlic; use a hob (with adult supervision); use a colander. Knife, Chopping Board, Garlic Crusher, Measuring Spoons, Saucepan, Wooden Spoon, Measuring Jug, Kettle, Can Opener, Colander. Prepare the vegetables; peel and chop the onion, peel and crush the garlic and de-seed and chop the pepper. Dry-fry the onion, garlic and minced beef until the mince has browned. Stir in the flour, tomato puree and chilli powder and cook for one minute. Add in the stock, stirring. Drain the red kidney beans and add to the meat. Bring to the boil, reduce the heat and simmer for 20 minutes. Add the green pepper and allow to cook for a further 15 minutes. 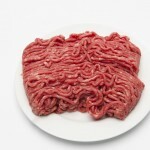 Beef mince is a great source of protein and iron, as well as some other vitamins and minerals; however it can also be high in fat so choose lean mince wherever possible. 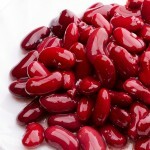 Kidney beans like other beans are so good for us! Low in fat, sugar and calories and high in protein, B vitamins and fibre. Just because a recipe or a food has a red traffic light doesn’t mean you shouldn’t eat it. Understanding why a food or recipe might have a red light can be helpful. For example oily fish is high in total fat and so any recipe containing oily fish is likely to be ‘red’ for fat. But it is recommended that we eat oily fish at least once a week because the type of fat it contains is beneficial for our health.